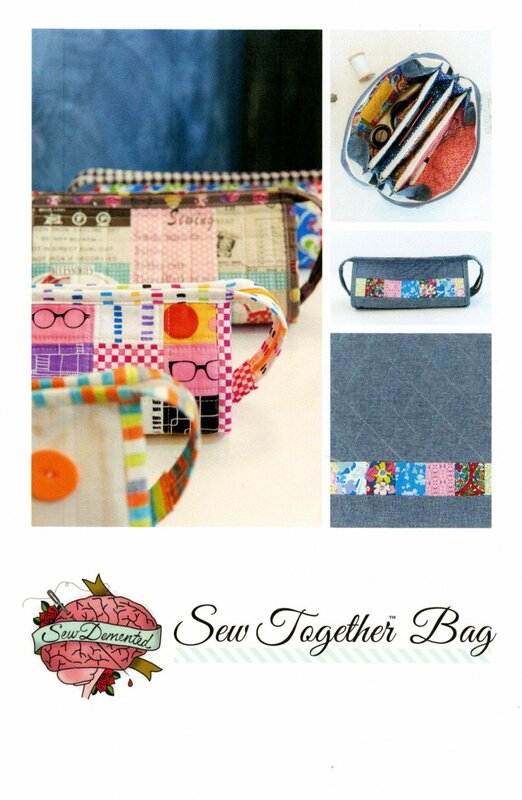 Learn basic skills to put this great bag together, machine quilting on the domestic machine, install zippers, learn about stablizers and binding. Instructor will give option for making the bag bigger. Requirements: Pattern is required for each student and all supplies listed on the pattern.Sewing machine and basic sewing supplies.